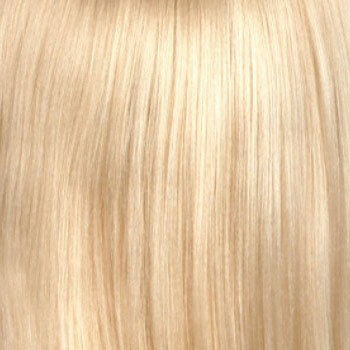 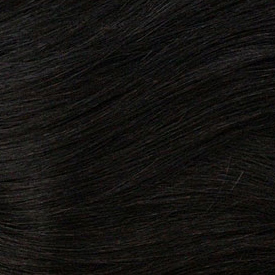 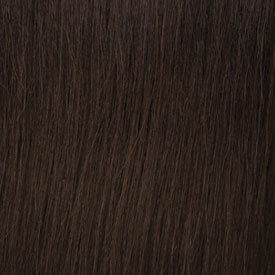 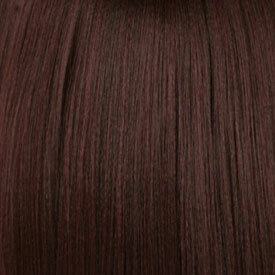 Add fullness, luster, and movement to any sleek hairstyle with our Essence Yaki. 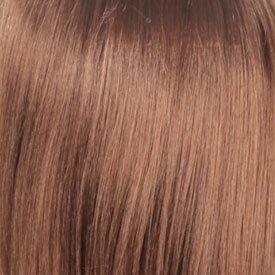 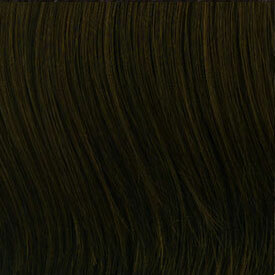 This beautiful straight hair blends perfectly with professionally relaxed or natural hair texture. 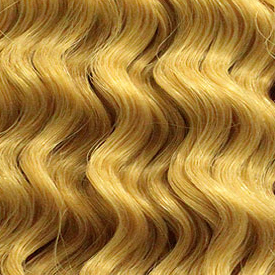 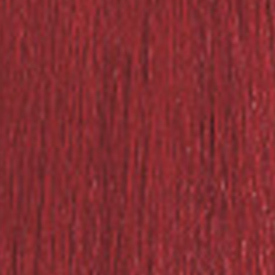 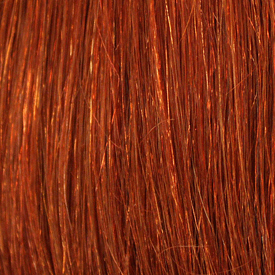 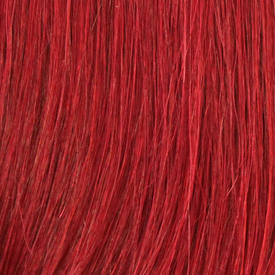 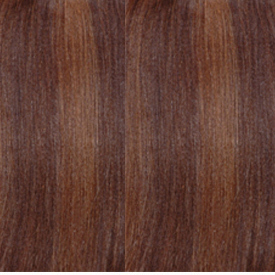 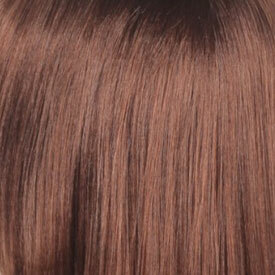 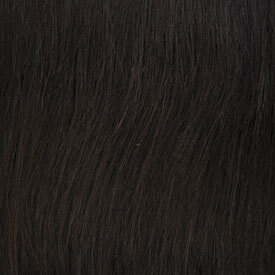 Essence Yaki can be styled, colored or chemically processed to create your own unique style.